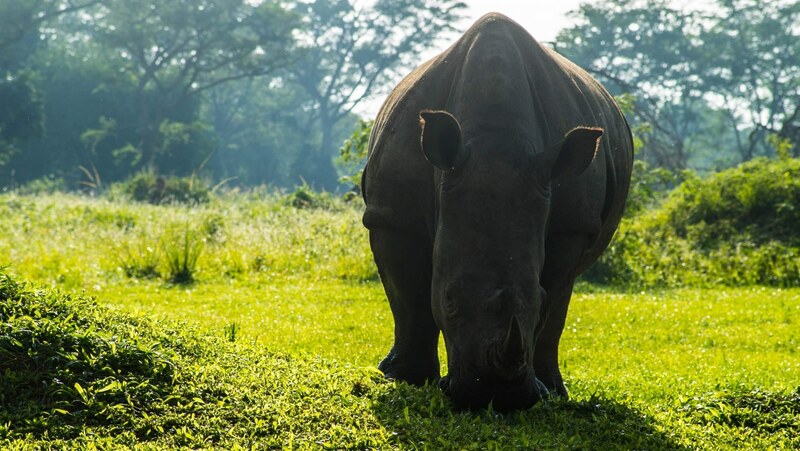 By 1982, the Rhino had been completely wiped out of Uganda, due to brutal poaching. 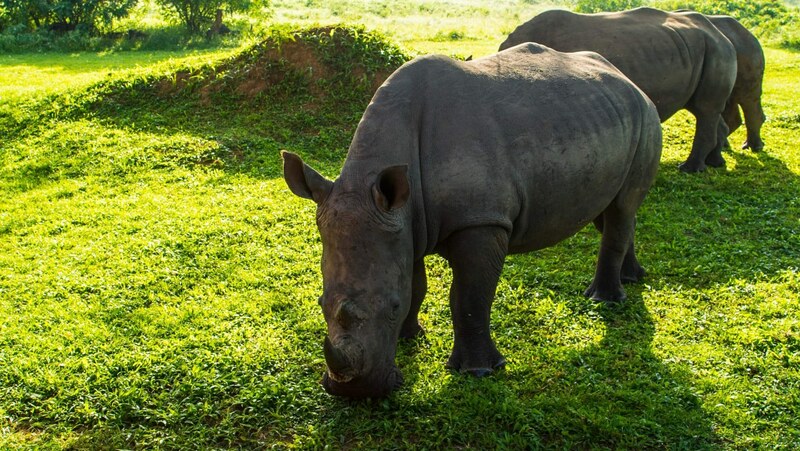 About 177 kilometers north of Kampala lies the privately own, non-profit Zhiwa Rhino Sanctuary. On 7,000 hectares of savannah and native woodlands, Rhino's are now making a comeback, thanks to the combined effort of several private and public bodies. 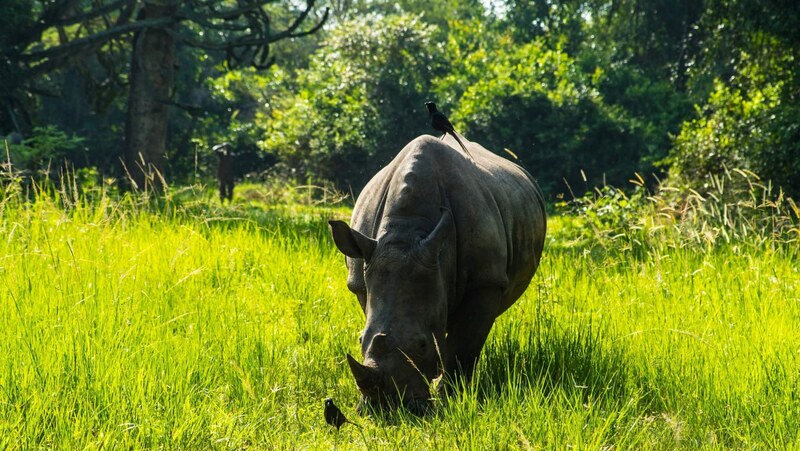 The Rhino Fund began with one prime prime objective: reintroduction of rhinoceros into Uganda. This stands on three important pillars: awareness, breeding and reintroduction. In 2005 six rhino's were introduced to Ziwa Rhina Sanctuary. Four animals came from Kenya, bought from the Solio Ranch in the Rift Valley Province, and two came from the United States, donated by Walt Disney's Animal Kingdom in Orlando. Since June 2009 there have been 14 births and mating is on-going. These are the first rhinos born in Uganda in over 25 years. 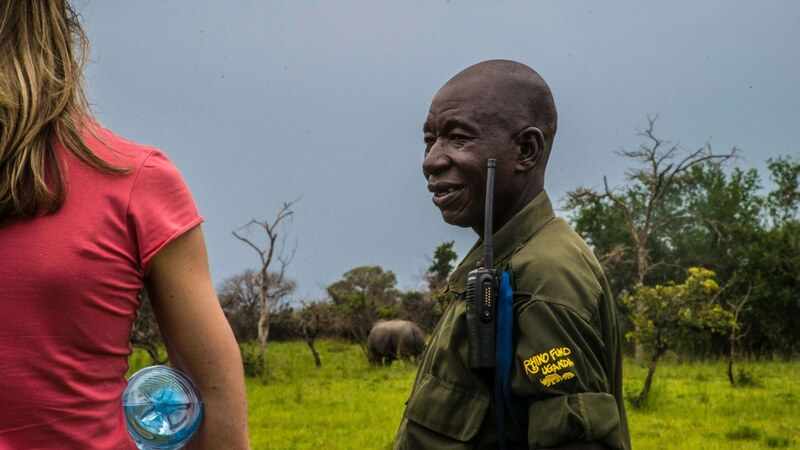 "The illegal wildlife trade threatens not only the survival of entire species, such as elephants and rhinos, but also the livelihoods and, often, the very lives of millions of people across Africa who depend on tourism for a living." 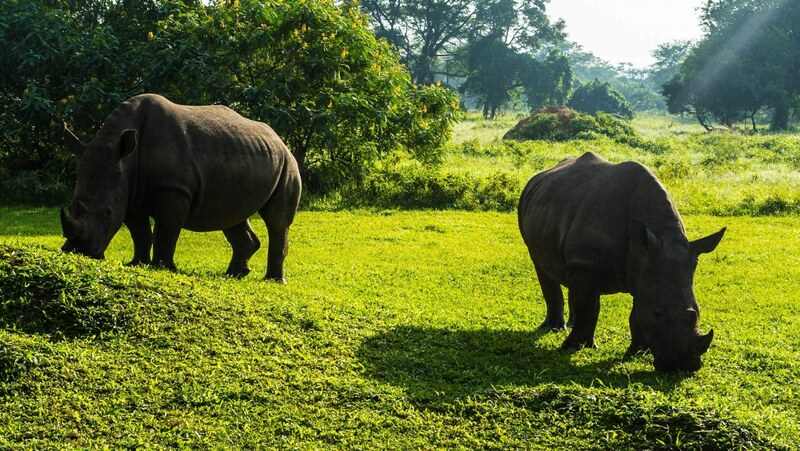 The third and final phase is the reintroduction of rhinos back into their original habitat. 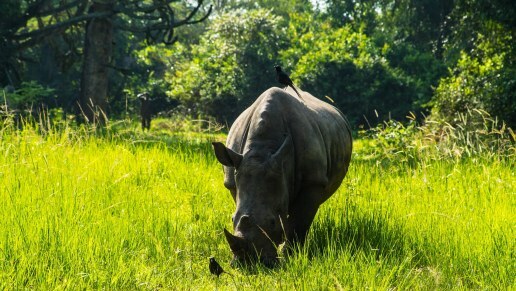 When there is a sustainable population, rhinos will be relocated into Uganda's protected areas. Although habitat loss is an important consideration when evaluating the decline in rhino populations, the main threat comes from poaching. 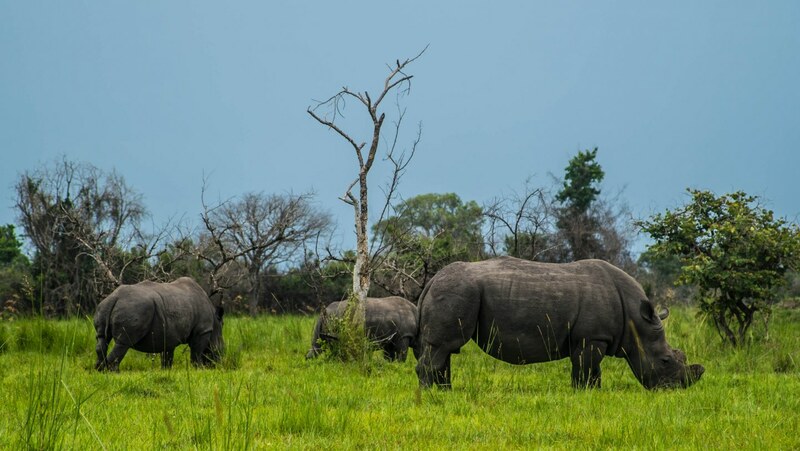 The past decade has been disastrous for rhino conservation, with the number of rhinos poached creeping up to 200-300 or more per year in South Africa alone; this is 30 times the poaching levels seen in the 1990s. And the poaching shows no signs of slowing down. 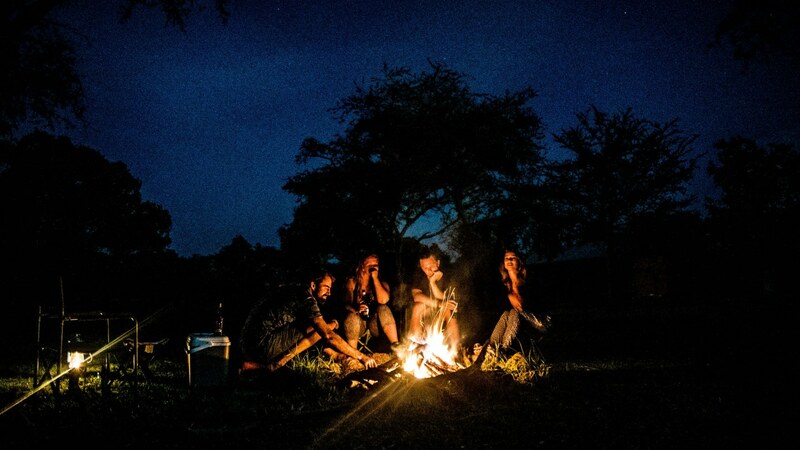 Do you feel you want to make a difference in the ever dwindling Rhino population? Why not Adopt A Rhino!